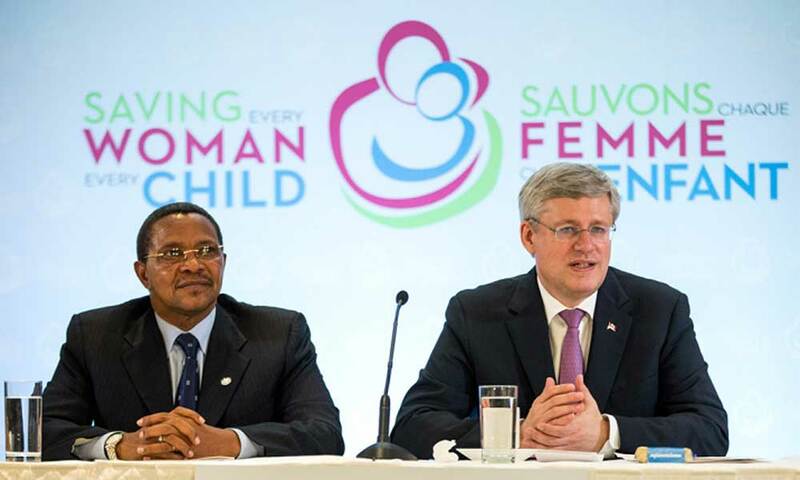 The summit was co-hosted by Prime Minister Harper and President Kikwete of Tanzania. 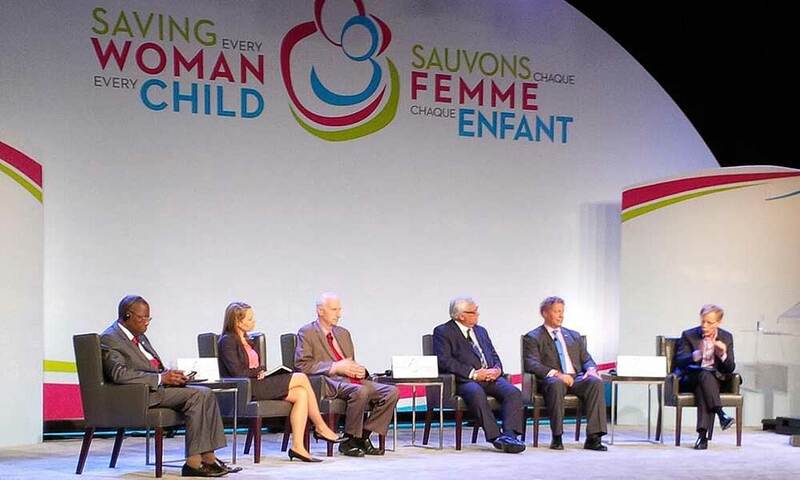 At the summit, Prime Minister Harper announced Canada’s commitment of $3.5 billion to improve the health of mothers and children for 2015-2020. The summit builds on the Muskoka Initiative, which was initiated during the G8 summit in June 2010. 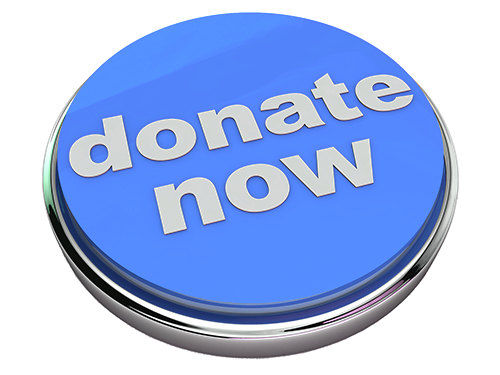 We are encouraged by this funding announcement and Canada’s continued commitment to the preventing the deaths of mothers and children.